Last year, Japanese experimental composer Ryuichi Sakamoto revealed that he was battling throat cancer. But he recently confirmed that he was in "great shape," adding that he was working on some new material. Now, he's gotten an enormous job in the film industry. Specifically, he's scoring Alejandro González Iñárritu's hugely anticipated Oscar season movie The Revenant. As Film Music Reporter explains, Sakamoto will handle all of The Revenant's music. The film, which delivered its second trailer today, stars Leonardo DiCaprio and Tom Hardy as a pair of explorers who battle for survival in the wilderness. It was shot in Alberta, using only natural light. Sakamoto previously contributed music to Iñárritu's film Babel, though this marks the first time the two have worked together on this scale. 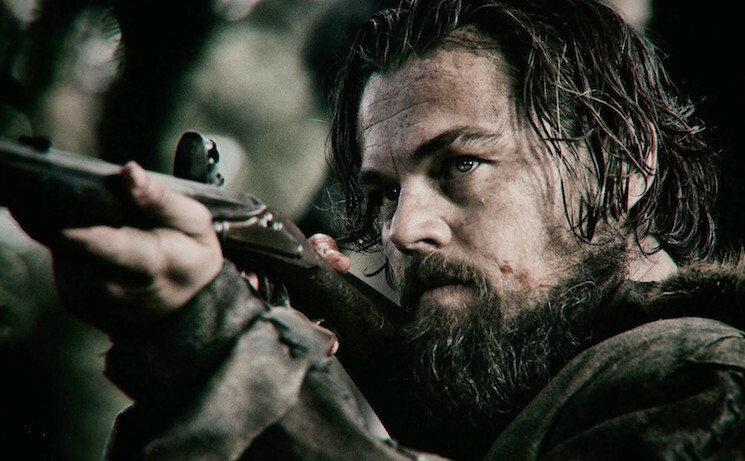 The Revenant will open in select theatres on December 25 before expanding in January. That's not the only Sakamoto-scored flick arriving this year. As we previously reported, artist also wrote the music for Yoji Yamada's film Haha to Kuraseba (a.k.a. Living with My Mother), which opens on December 12 in Japan.